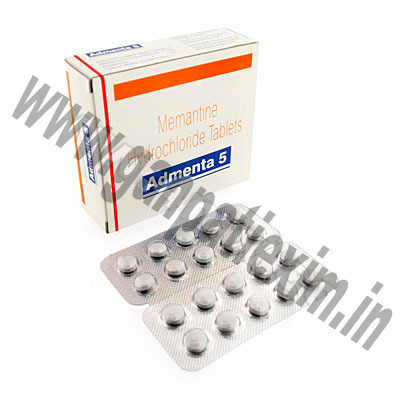 ADMENTA, more commonly known as MEMANTINE HCL. 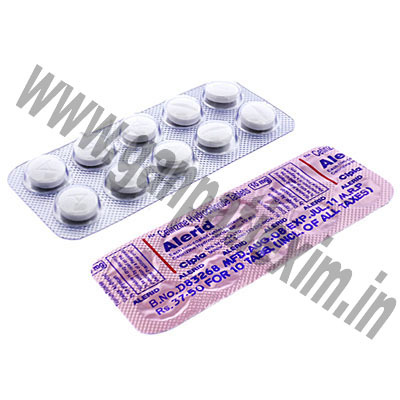 Alerid (Cetirizine Hydrochloride) works by blocking the natural chemical histamine, which is responsible for all the main symptoms evoked by allergies. Alerid is able to block allergic reactions through decrease or prevention of the body\\\'s reaction to allergen. 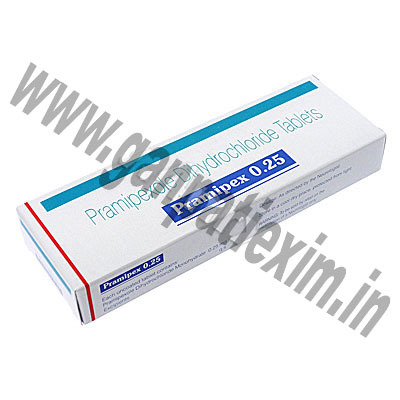 Apo-Primidone, more commonly known as Primidone. 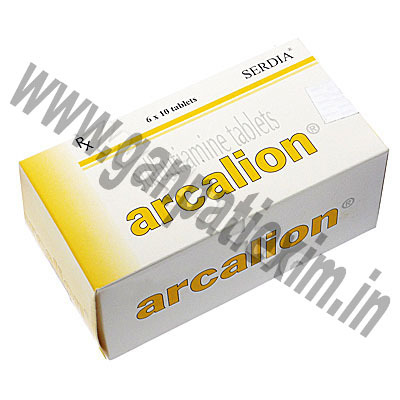 Arcalion, more commonly known as Sulbutiamine. 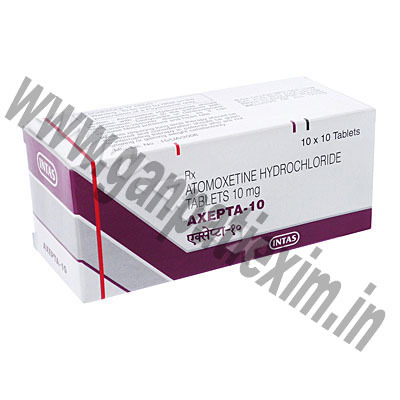 Axepta-10 (Atomoxetine Hydrochloride) Axepta-10 (Atomoxetine) affects chemicals in the brain. 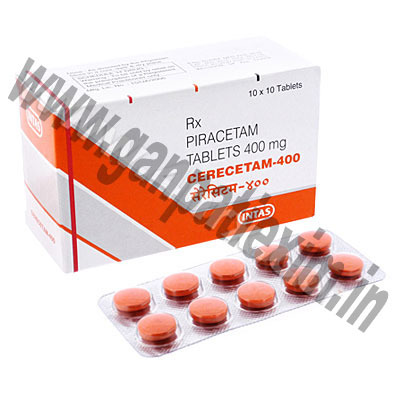 This medicine is used to treat attention deficit/hyperactivity disorder (ADHD). 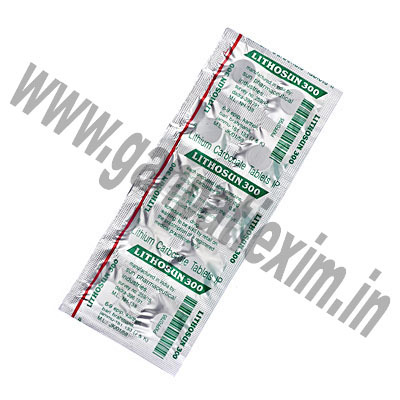 Axepta-10 (Atomoxetine) may also be used for purposes other than those listed in this medication guide. 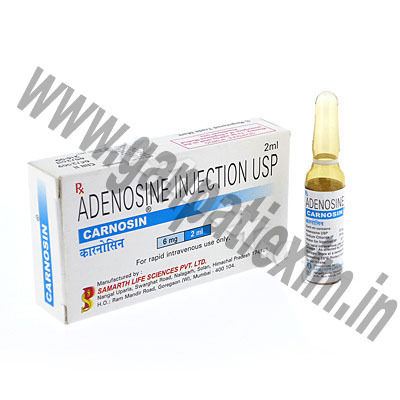 Carnosine Injection is a supplement that has shown potential to produce anti-cancer fighting cells in your body which can help to heal gastric ulcers, treat burns, promote healing, and even help protect you from radiation damage. It has also been shown to help prevent cataracts, slow the ageing effects of a diet high in carbohydrates, help reduce and prevent beta amyloid damage to your brain, and help to increase muscle strength. 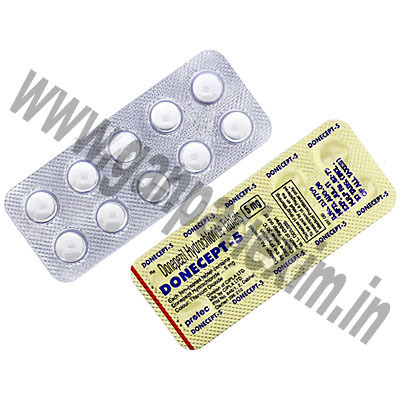 Donecept (Donepezil Hydrochloride) is a drug that is used in the treatment of Alzheimer\\\'s Disease and known as an acetylcholinesterase inhibitor. One important neurotransmitter in the brain is acetylcholine which is believed to be involved in the memory process. 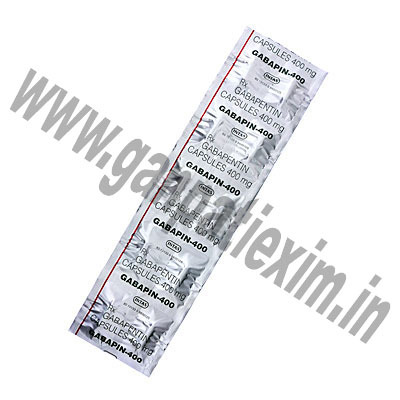 Gabapin (Gabapentin) is used with other medications to treat partial seizures (the type in which symptoms are limited). It may be prescribed whether or not the seizures eventually become general and result in loss of consciousness. 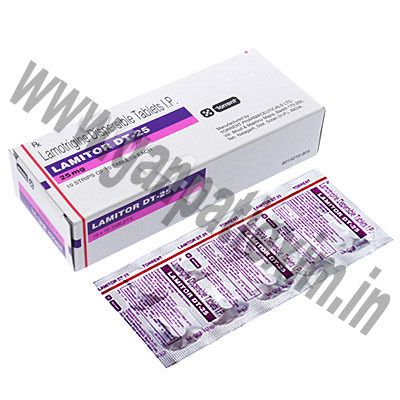 Lamitor DT (Lamotrigine) is used in adults with epilepsy to control a type of seizure called partial seizures. 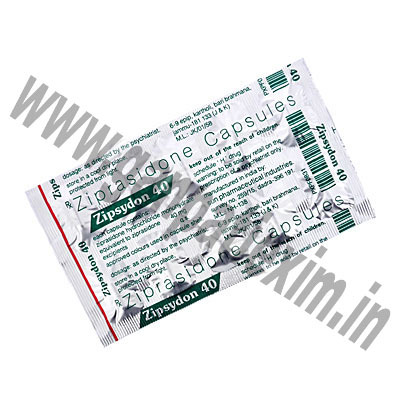 This medication is sometimes prescribed for other uses. Lamitor DT (Lamotrigine) is used in adults to treat other types of seizures called tonic-clonic, absence, atypical absence, and myoclonic. It may be used in infants and children to treat a condition called Lennox-Gastaut syndrome. 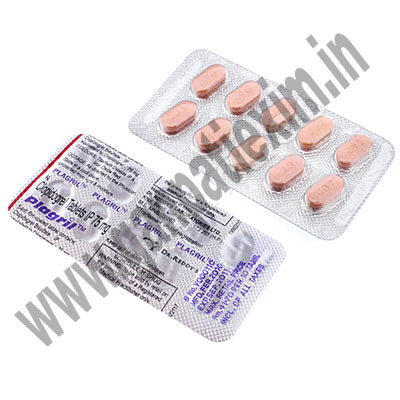 Pramipex (Pramipexole Dihydrochloride) eases the symptoms of Parkinson\\\'s disease--a progressive disorder marked by muscle rigidity, weakness, shaking, tremor, and eventually difficulty with walking and talking. Parkinson\\\'s disease results from a shortage of the chemical messenger dopamine in certain areas of the brain. 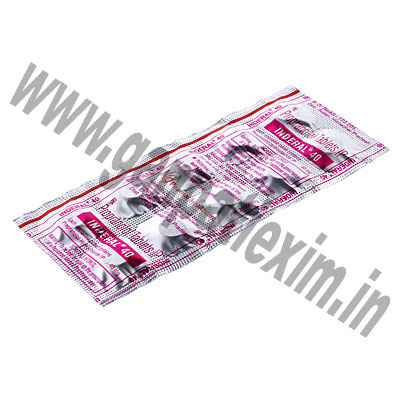 Pramipex is believed to work by boosting the action of whatever dopamine is available. Pramipex can be used with other Parkinson\\\'s medications such as Eldepryl, Sinemet, and Larodopa. 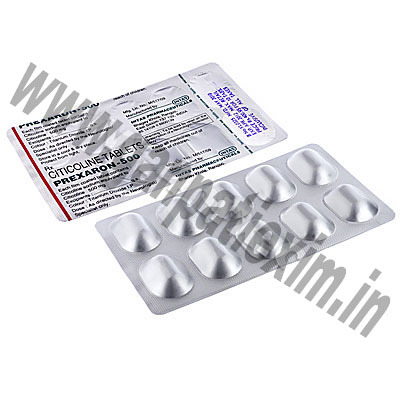 Selgin (Selegiline) is used to help control the symptoms of Parkinson\\\'s disease in people who are taking levodopa and carbidopa combination. It works by increasing the amount of dopamine (a natural substance that is needed to control movement) in the brain. 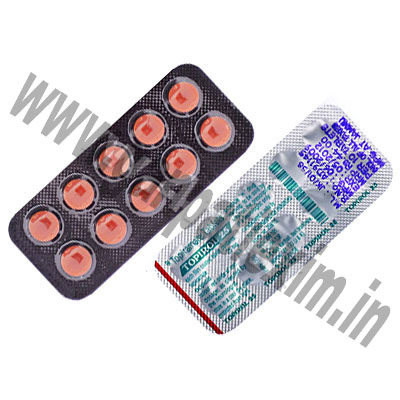 Topirol (Topiramate) is used to help control some types of seizures in the treatment of epilepsy.